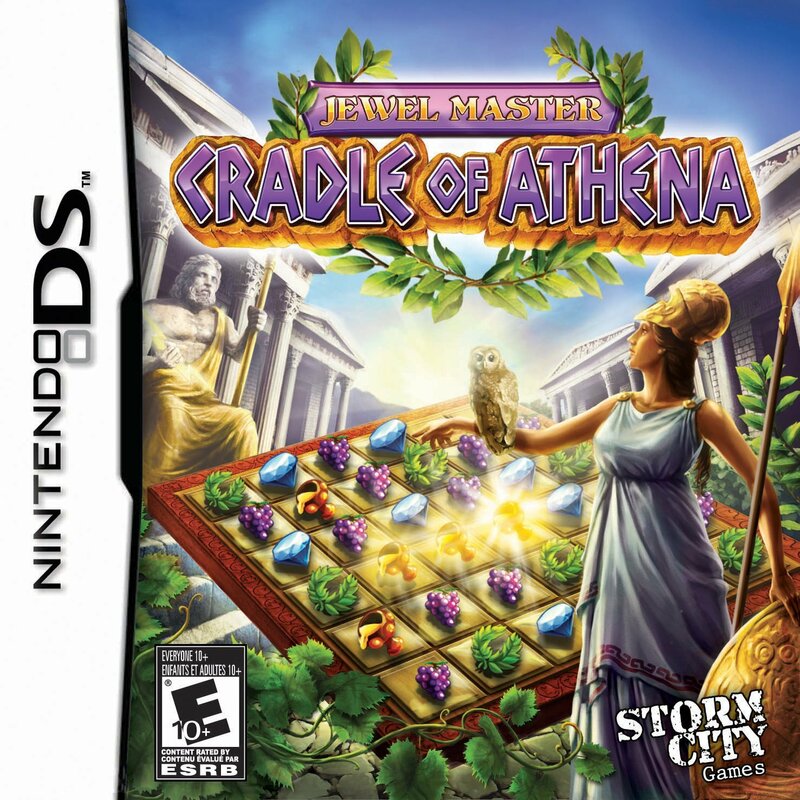 Let me start out with a bit of a revelation: Jewel Master: Cradle of Athena is Jewel Master: Egypt (and Cradle of Rome before it) set in Greece. Gasp shock horror, bet you didn’t see that coming. Well, OK, that basically sums everything up. But nonetheless I’ll expound on that point (and this game, naturally). It’s what I’m here for, after all. You’re a nameless faceless mortal following in Hercules’s footsteps and building various structures in order to please the gods and eventually ascend to Olympus. That’s the only semblance of story you get, so don’t expect an epic tale or even anything on the level of the Puzzle Quest series. There are two modes to choose from: play and relax. 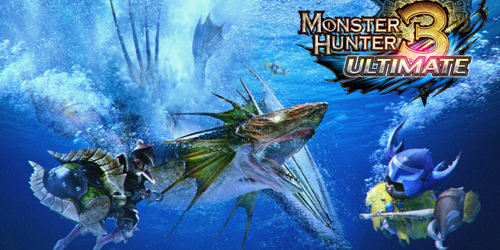 Play mode is the main mode wherein you go through levels, earn resources and gold, and construct buildings. You can have up to four profiles, and every time you load your file you’ll be asked if you want to continue or start a new game (so watch where you tap). Relax mode allows you to go through any levels you completed in play mode. You don’t accumulate anything from playing it, but it’s there if you just want to play a level without worrying about stockpiling resources. It’s all pretty barebones, but they’re functional. The playing area consists of brightly colored small yet easily distinguishable icons on the bottom screen and a statue holding a jug of water representing your time limit on the top screen. As you might expect, there’s also depictions of sundry Greek structures and statues of Greek mythological figures, which look nice enough but are unlikely to inspire awe. The music sounds like the game cycles between about two to three tracks for each attempt at a level. The lack of variety can wear on your ears when you’re playing through several levels (or retrying the same one over and over), but the tracks themselves aren’t offensively bad, merely bland. 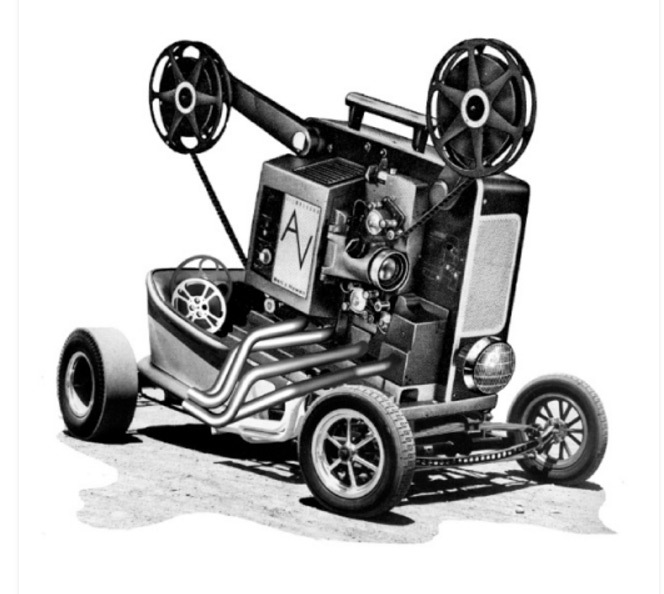 The sound effects are all standard fare, and there’s a ticking sound that indicates you’re about to run out of time. They all serve their purpose, but they aren’t anything to write home about. Everything is handled with the stylus, and switching symbols simply consists of sliding the stylus over them or tapping one symbol then another that’s adjacent to it. The entire flow of the game comprises going through levels until you have enough gold, resources, and building materials to construct something, build it, then start the cycle over again. Each level contains blue marble plates that must be destroyed to clear the level. Destroying them consists of matching symbols on them, though with the lighter colored ones (though the game describes it as “darker colored”), you’ll have to make more than one match on them. 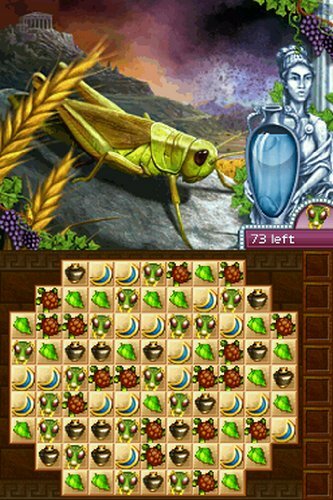 After all the marble plates are destroyed, a scarab drops down, and you then have to get it to the edge of the playing field so that it falls, ending the level. Some symbols will have chains over them, and you’ll have to match those up in order to break those chains. Sometimes, there will also be arrows that fire a shot that destroys anything in the direction it’s pointing. You also have bonus tools at your disposal, which have effects ranging from blowing up some symbols to giving your more time. Construction gets expensive quickly, so it takes some grinding before you can build anything. However, there’s a time limit on every level, so you can’t spend an infinite amount of time gathering gold, resources, and materials. Building new things earns you either a new symbol that gives you more gold, resources, or building materials, or a bonus tool that has various effects when charged up, such as giving you more time or destroying some blocks. After you’ve built a new structure, you then have to defend it from invaders, like cyclopes and marauders. This is done by matching up a certain number (usually over 100) of a specific symbol representing them. In these puzzles, you can’t accumulate resources from matches, though you do get a piece of construction plan and the usual time based bonus reward afterwards. Construction plans are needed to build some structures. Once you’ve unlocked all parts of the construction plan, you then rearrange the pieces to form a complete picture in a slide puzzle. You can choose to skip it if you want, though they’re not very hard to complete, and there’s no time limit hanging over your head during them. 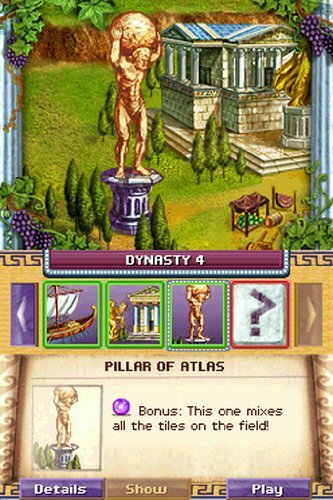 After you’ve built everything and ascended up into Olympus, there’s not much else to do unless you feel like starting a new game or playing around in Relax mode (there’s a total of 100 levels in the game). There’s a random element in that sometimes the way the symbols fall gives you plenty of matches to make, while at other times there doesn’t seem to be matches in the area you need them, so you’d sometimes be stuck matching symbols hoping something falls into place. The time limit usually isn’t all that bothersome, though running out of time right when you’re about to make a match that would’ve caused the scarab to fall and ended the level successfully is irksome. Even then, you really only lose a few minutes of progress at most. The fact that the charge status of the bonus tools carries over even if you fail a level does help, as the tools can help with tipping the balance in your favor, and you can still get something out of the level even if you fail it. However, not all bonus tool symbols will be available (sometimes none of them will be), so that’s also dependent on chance. Constantly having to grind for resources did get tedious at points, especially when I’d run out of time and have to keep doing the same level over again. At the same time, though, there’s something inherently addictive about matching groups of the same item together to make them disappear, so I’d find myself retrying even when playing the game was beginning to feel monotonous. It’s a peculiar mixture of groaning about how much more I still had to earn in order to build that structure and yet wanting to keep playing long enough to earn it. Plus, getting stuck on a level brought out a sheer stubbornness in me that made me not want to give up until I’d conquered that level and gotten past that wall. They at least did one thing right with the combination in providing you with a concrete goal to work towards and the je ne sai quoi of match-3 puzzles. Match-3 type puzzle games are a dime a dozen, and the fact that this is essentially identical to two previous games save for the setting doesn’t help matters. Still, the budget price (currently running $15 new) and the fact that it’s a puzzle game would help draw some people towards it. Those who played either Egypt or Rome won’t find much new here other than a different coat of paint, but since it’s mechanically identical to those games, they’d probably enjoy this too. However, this game doesn’t really stand apart from the other match-3 puzzle games out there, nor does it offer anything new. 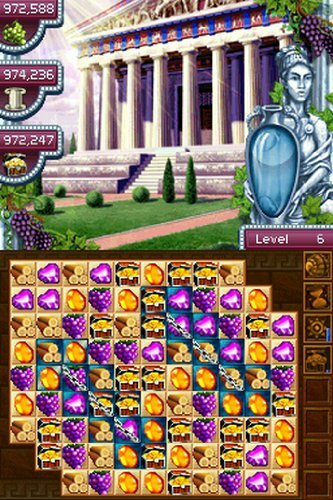 As far as match-3 puzzle games go, you could do worse than Jewel Master: Cradle of Athena. It does manage to hit upon a combination of two things that provide maximal addictiveness (a goal to work towards and the inherent addictiveness of match-3 puzzles). 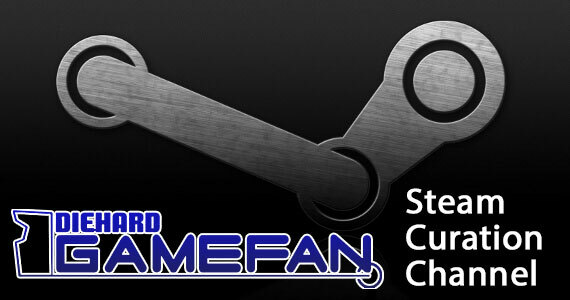 However, it doesn’t do much to set itself apart from the crowd of other Match-3 games on the market, namely the Puzzle Quest and the DS port of Bejeweled. If you’ve played either of its predecessors, there’s not much reason to pick this on up as well, and there’s better match-3 puzzle games out.